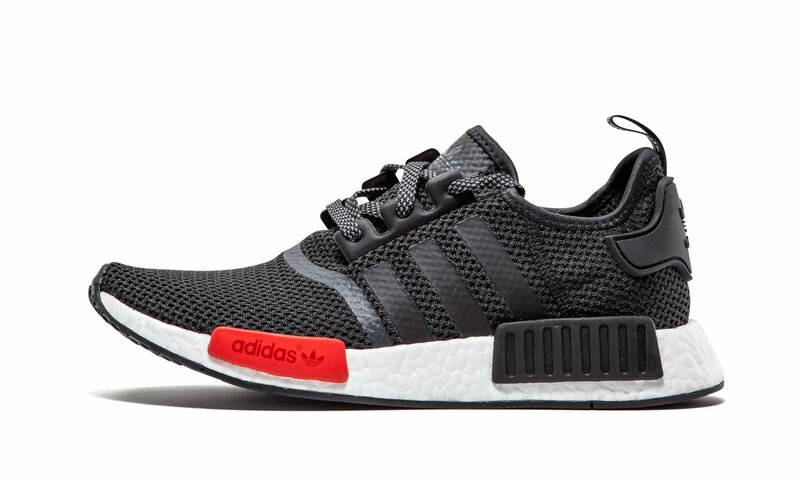 With a unique combination of shapes, angles and materials, the NMD_R1 shoes pay homage to adidas’ innovation. Modern construction and bold archival details combine to form a dynamic trainer. With a two tone effect mesh upper and responsive boost underfoot, these shoes boast new levels of flexibility, stability and strength.